I cannot believe June has come around so quickly! 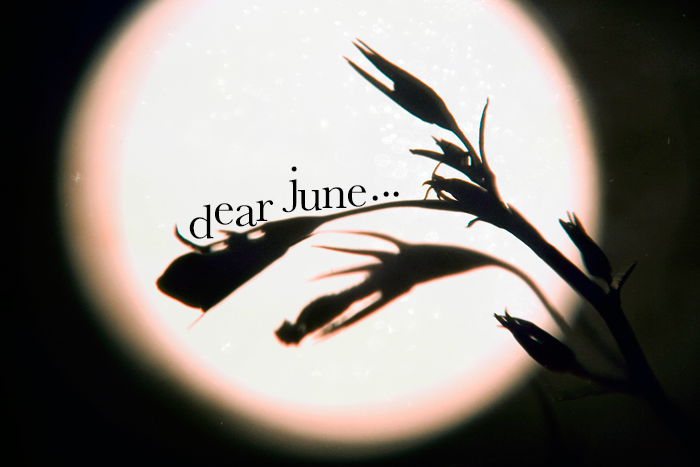 A lovely post Jennie - I hope you have a wonderful June, and well done on your decluttering mission - that is still firmly on my to do list! Do I have today's post to thank for this beautiful sunshine? ;) I definitely need to sort my wardrobe out : I'm running out of space! Great post! My wardrobe is also on my to-do list this month, I find it soooo tough to part with things though! I wish I could feel the same way about books and classes! I can't believe it's June either. It seemed like a it was just the beginning of May a week ago. I feel like May didn't even happen?! happy June! This post reminds me of my favourite quote of the moment from Humans of New York: "Here there are no loopholes or biases to favor more powerful vessels. Every ship is equal, and no one is more powerful than the sea." It's literally talking about the sea, but I think it applies to your sailboat analogy quite nicely.